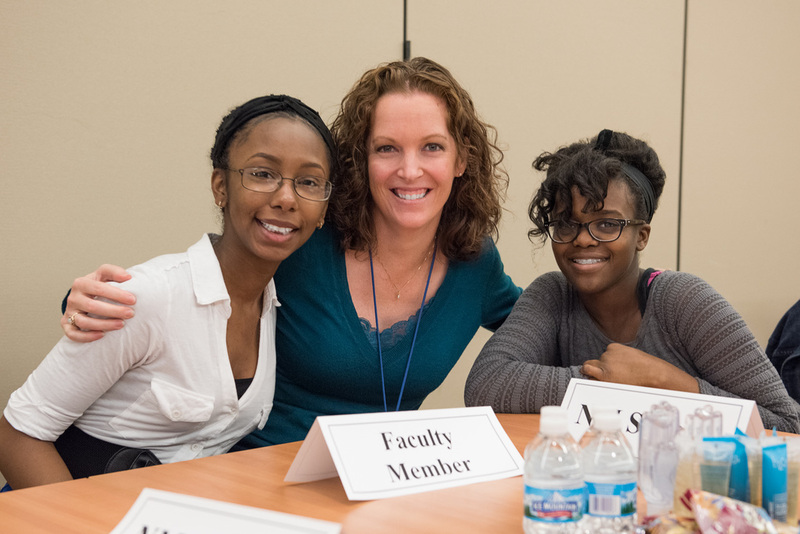 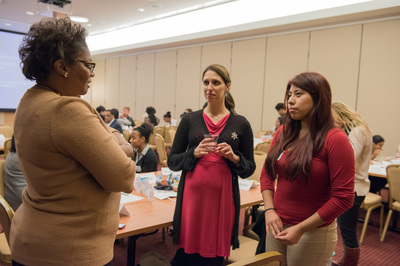 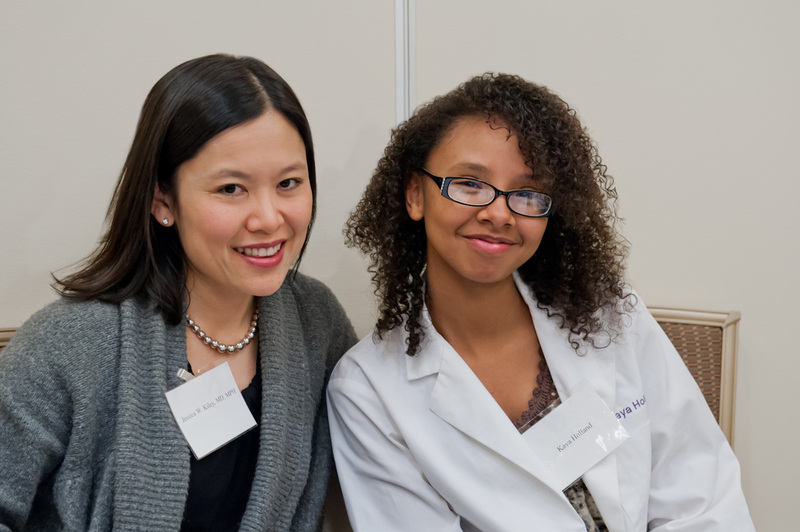 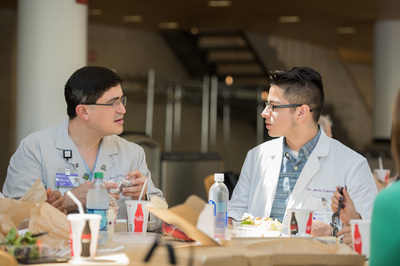 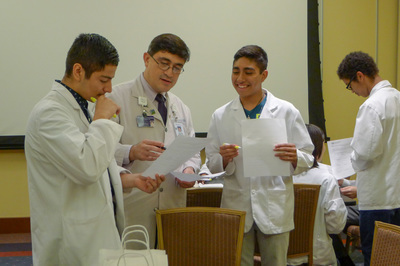 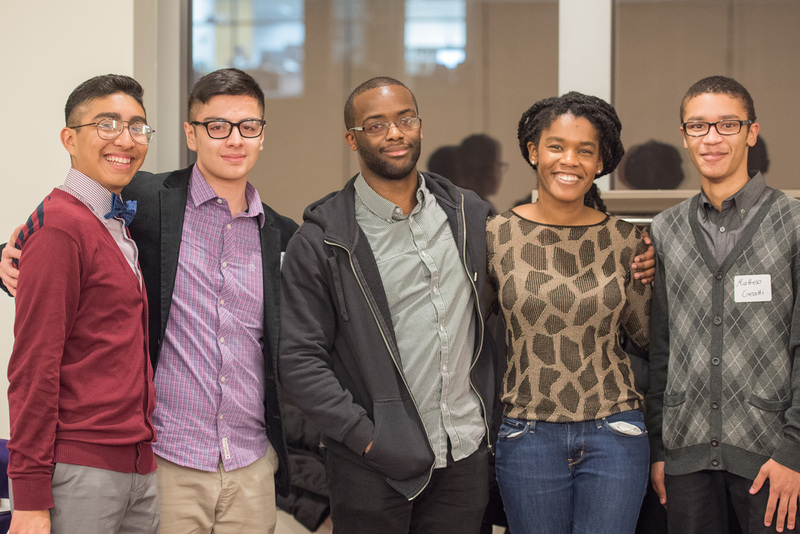 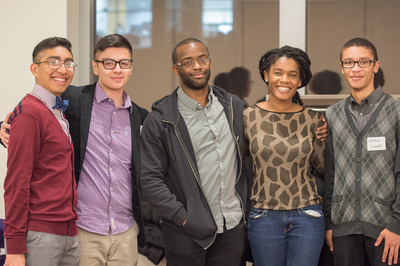 The Mentoring Connection program, part of the Northwestern Medicine Scholars Program at Westinghouse College Prep, pairs up scholars with Northwestern faculty members, medical students, college students and even fellow scholars. 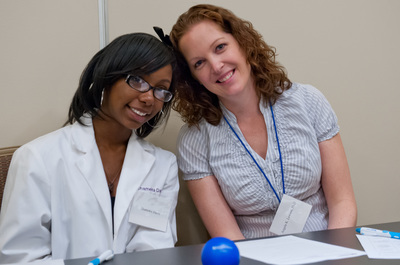 Scholars are thoughtfully paired with their mentors and mentees, and guided through their time in the program. 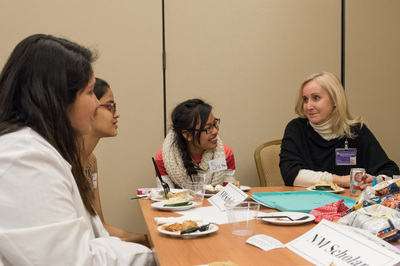 Faculty mentors help show the scholars what it is like to be a physician or researcher. 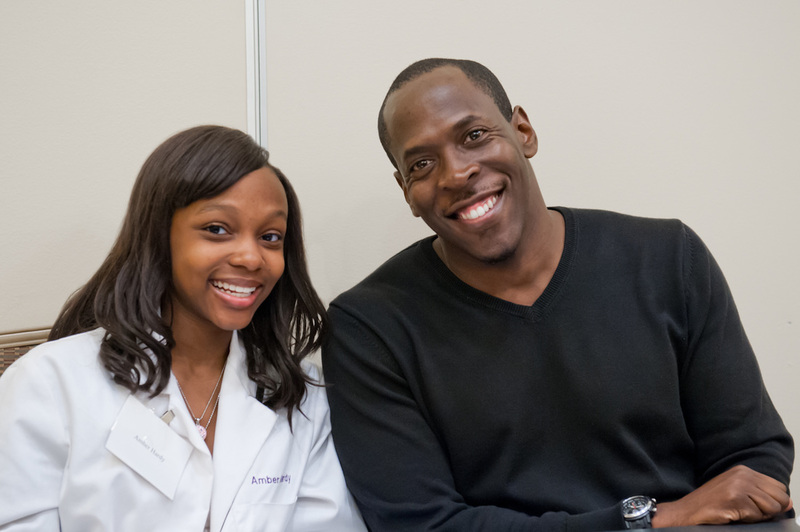 Medical student and college student mentors help to prepare scholars for getting accepted into college and medical school. Student-to-student mentors guide their fellow classmates in the Northwestern Medicine Scholars program.